in September. 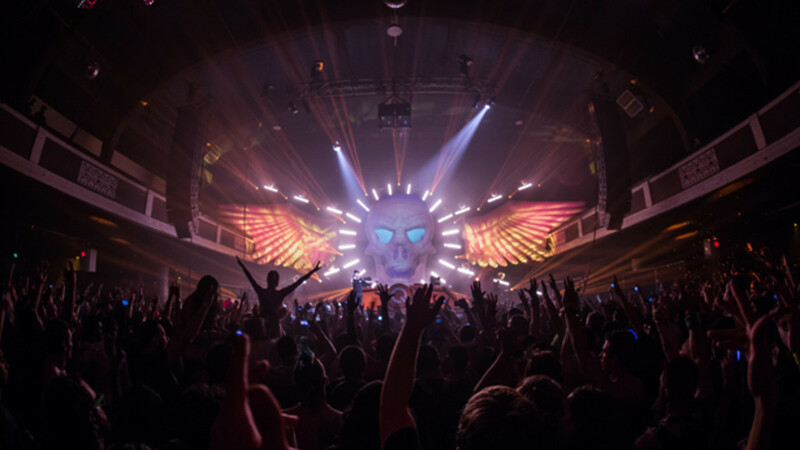 The production value, hard-hitting beats, and larger than life energy that Q-Dance brings is impossible to ignore, and last Saturday—Southern California got it’s first dose of the Q, and there’s no turning back now. Welcome to downtown Los Angeles, the birthing grounds of the Massive. 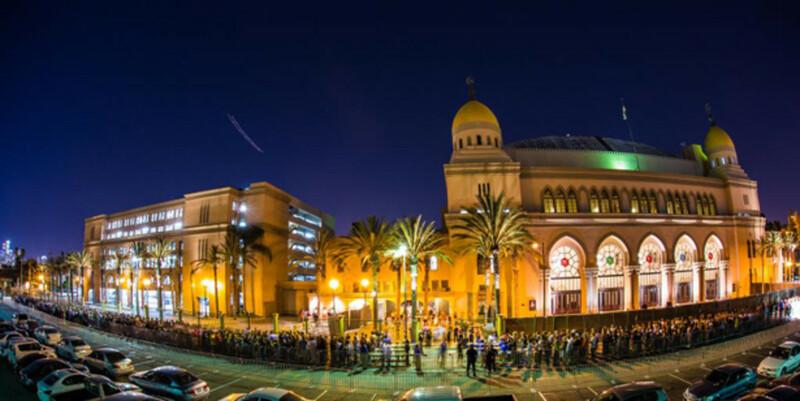 The greatest events on the West Coast all started here, and their energy will forever linger from the dimly lit streets of Adams and Figueroa where ravers once came together in a celebration of music, life, and love. 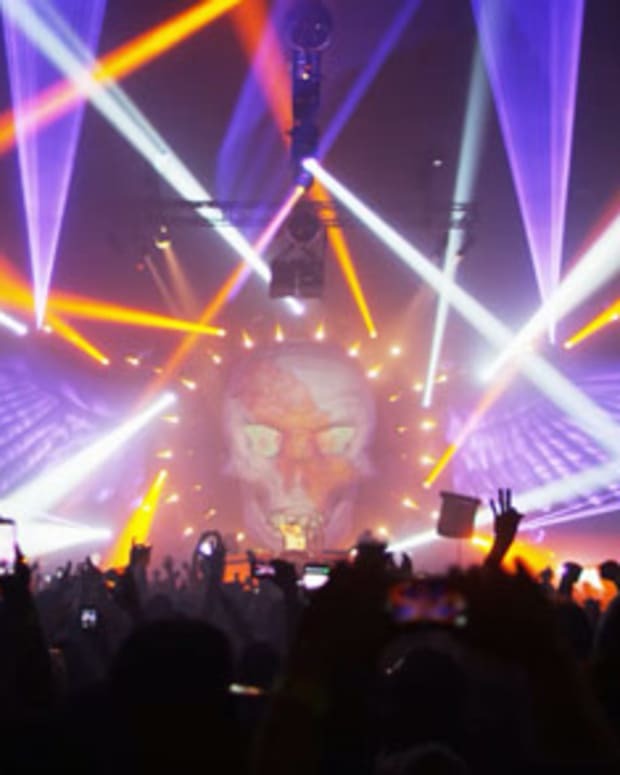 It has been three long, dark years since an energy as big as Electric Daisy Carnival’s has occupied the USC area—and we have The Sound of Q-Dance to thank for the timely resurrection. 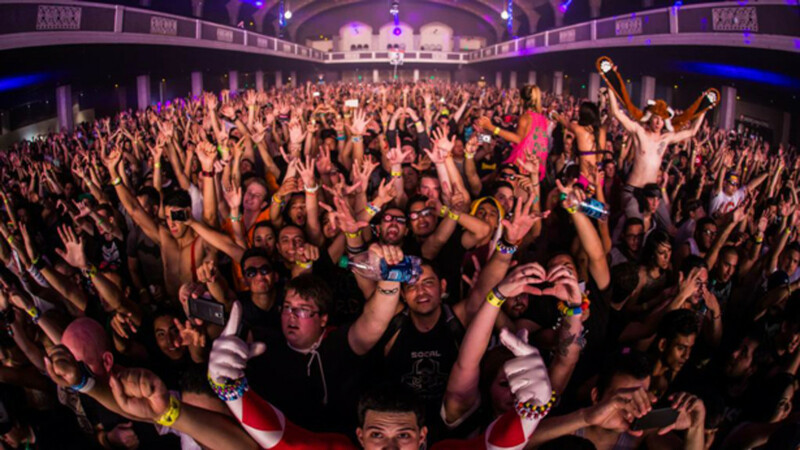 On Saturday, October 5th—over 3500 fans came together for Southern California’s first ever episode of Q-Dance. 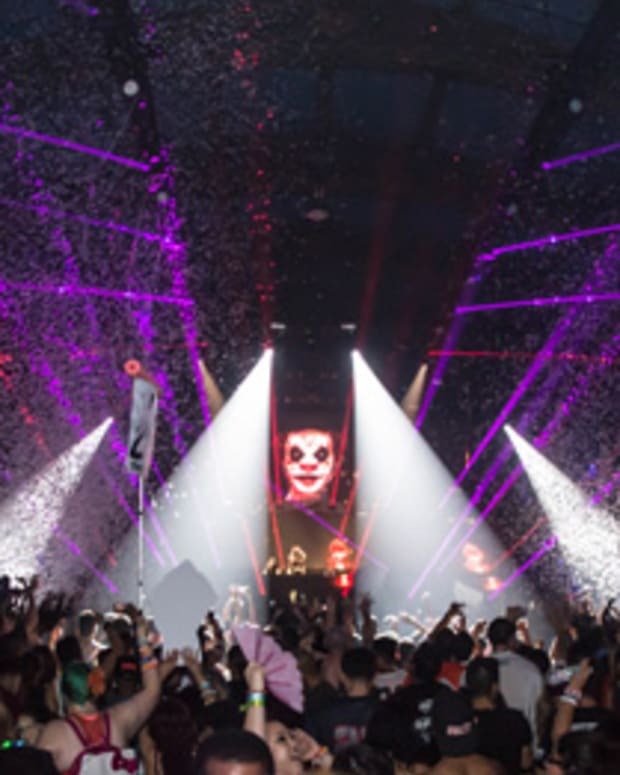 For six solid hours, the harder styles of EDM took over the historical Shrine Expo Hall, showcasing the unbelievable talents of hardstyle pioneers Coone, Gunz for Hire, Humanoise, Noisecontrollers, Pysko Punkz, and Wildstyle—hosted by none other than MC Villain. 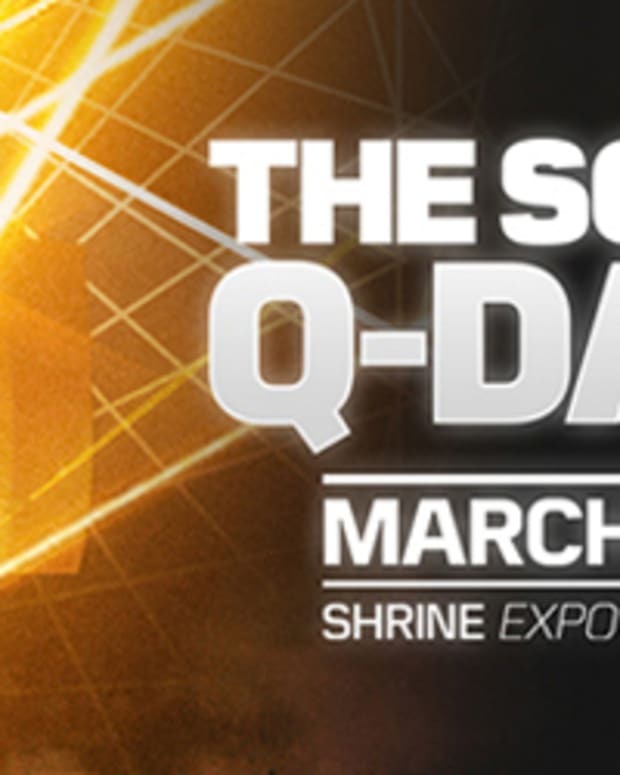 The Sound of Q-Dance boasted the largest stage set-up that The Shrine has ever hosted. 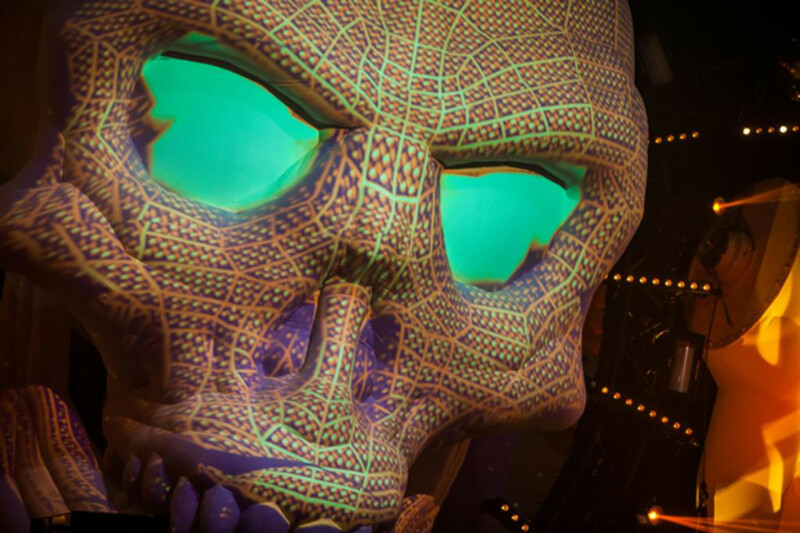 The 3D Skull housed 30ft wings on either side, with full pyrotechnics and a lighting rid that ran the entire length of the hall. 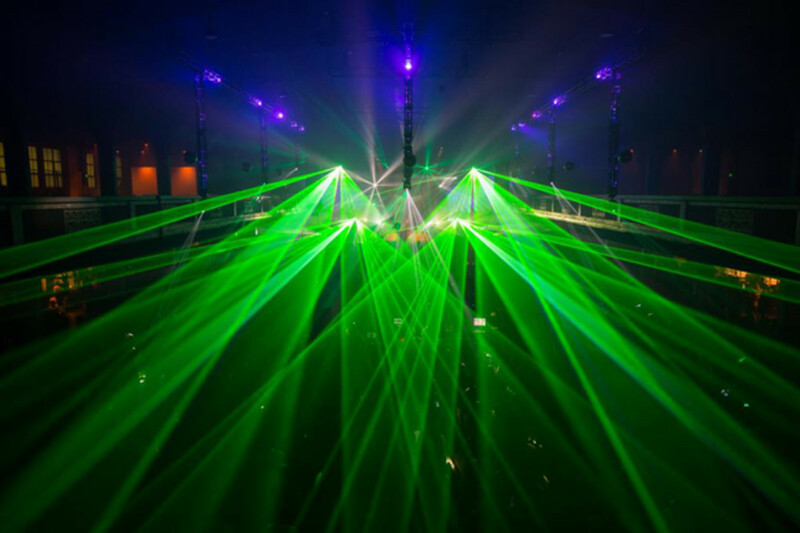 Not one lighting sequence was the same, and with each set, attendees felt something different—something new. Every artist created their own world, and the stage was just as diverse. 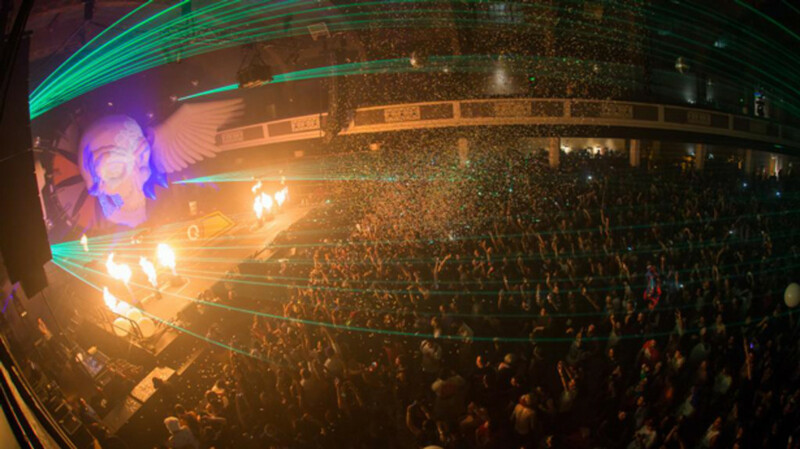 The crowds came from as far as New York, Canada, and The Caribbean to be apart of this unforgettable night. People came to celebrate their love of music from all walks of life, on all ends of the spectrum. 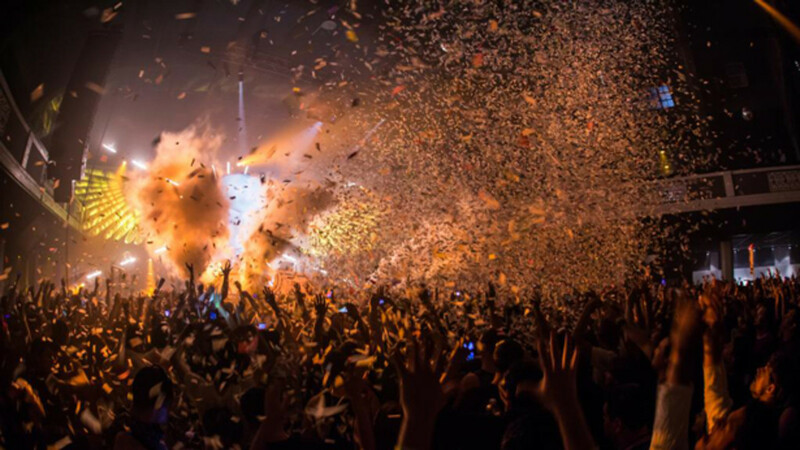 It was impossible not to immerse yourself in the crowds, jumping and dancing as one. We brought the massive back to Southern California, as if we never really left. Kandi kids, Newbies, Shufflers, Beat Junkies, Darklings, Festival Veterans, Regular-Joes, Ravers, Metal Heads—they were all in attendance yet none of them existed. Why? Because it didn’t matter. All that mattered was that your heartbeat synced with the chronic basslines blasting through the hall.
. His energy, production, and set sequence blew the roof off of the expo hall. From haunting trance-like melodies, to insane kickdrums, all the way to the hardest remix of “California Love” you’ll ever hear—Coone killed his set from start to finish. 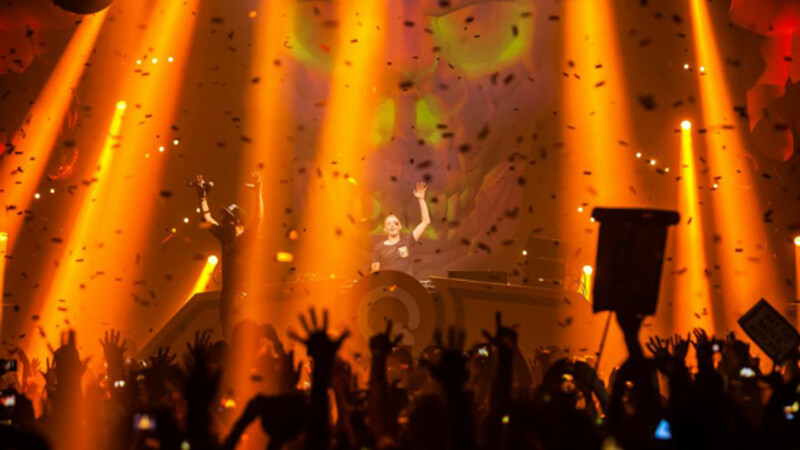 The Sound of Q-Dance was the first standalone production put on by Q-Dance in North America, but it is far from the last. 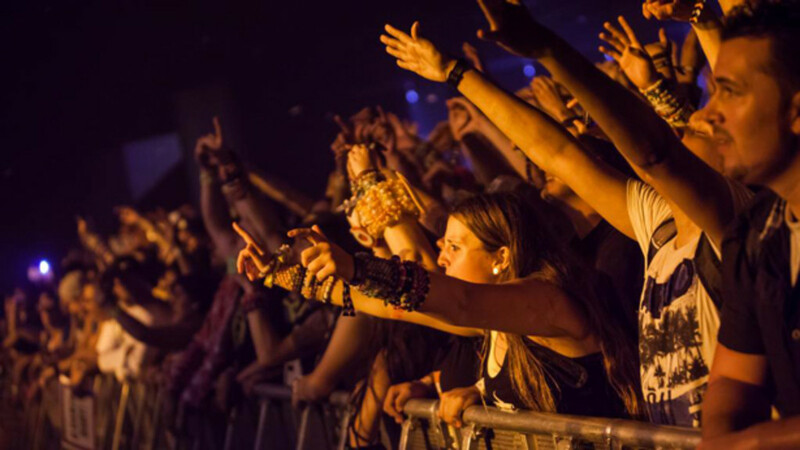 The hardstyle movement is very much alive, and we are ready to party. See you next year!